Video’s are a great source of creating and engaging views on your social media. You can post short video’s on Facebook and gather views, rather quickly. Some can be quick snippets or some can be longer. 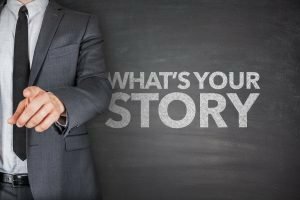 The ideal time is between 15 seconds to 1 minute, but sometimes your story needs a bit more time. 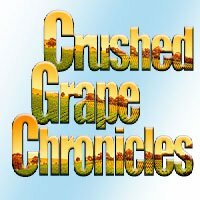 Here is an example we made for Crushed Grape Chronicles. This appears on their facebook page . Here is the link to the blog, this helps support. Here is a short Snippet from the Blog. This Vinho Verde is from Espiral. The wine is bright and when I close my eyes I can feel sea spray flying up from where it is crashing on the wet rocks (there’s my mini vacation). In my mouth it fizzes and opens with a bright tangy citrus. It’s lemon pop without the sweetness or the tartness of “Fresca” (who remembers Fresca?) without the bitterness. It’s joyful as well as thoughtful. The initial sip brings a smile that almost erupts to a giggle and then melts into a quiet moment of savoring, like closing your eyes to capture a moment at sunset on the beach. That…that is what is here in this glass, that balance of euphoric joy and a content sense of peace. See what we chose to pair with this wine, and see what paired well.